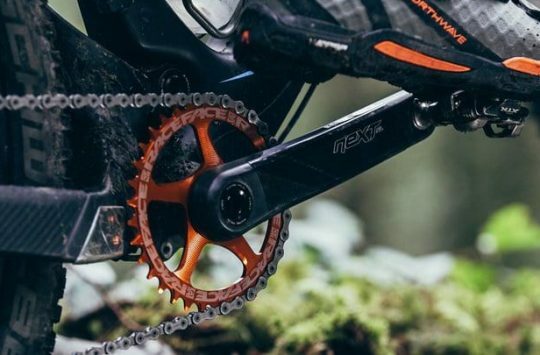 How much are you willing to spend on a pair of flat pedals? £50? £70? How about £90? 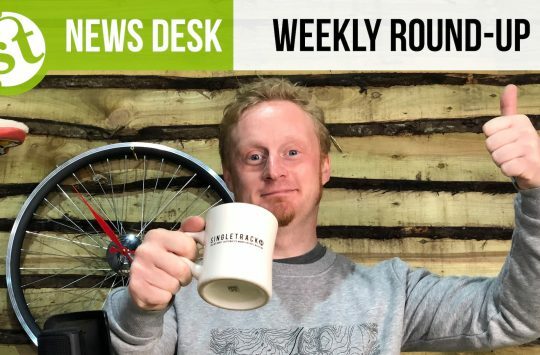 There are plenty of options out there to cover most budgets but we’ll admit to being pretty surprised to learn about the Drift Flat Pedal and its £254.80 price tag! First of all, that rather specific price comes directly from the official Drift Products website which automatically converts the price to GBP when it spots a UK IP address. 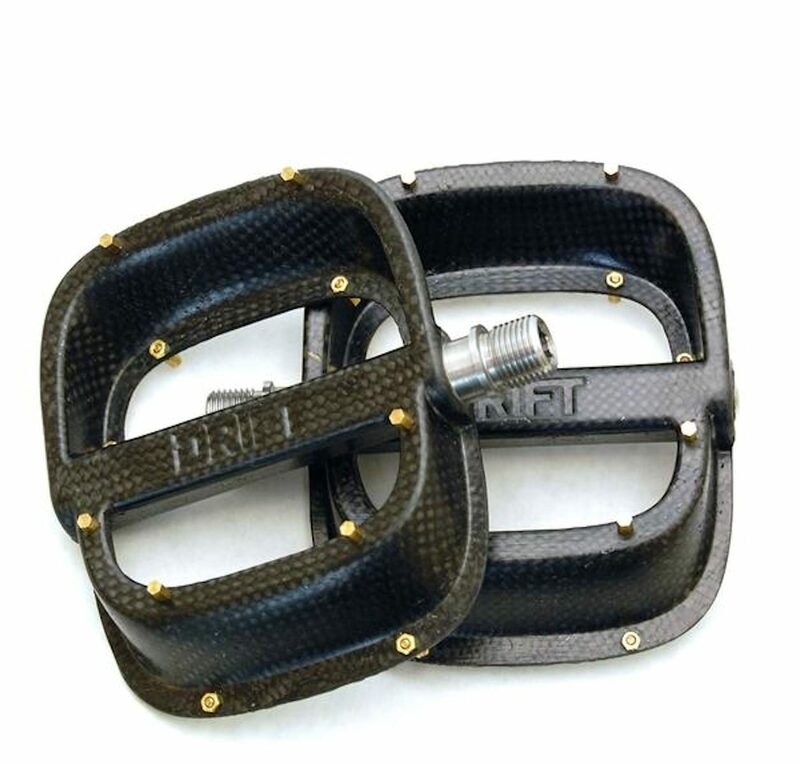 If you’re based in the U.S, where the Drift Flat pedals are hand made, they’ll set you back $299.00. 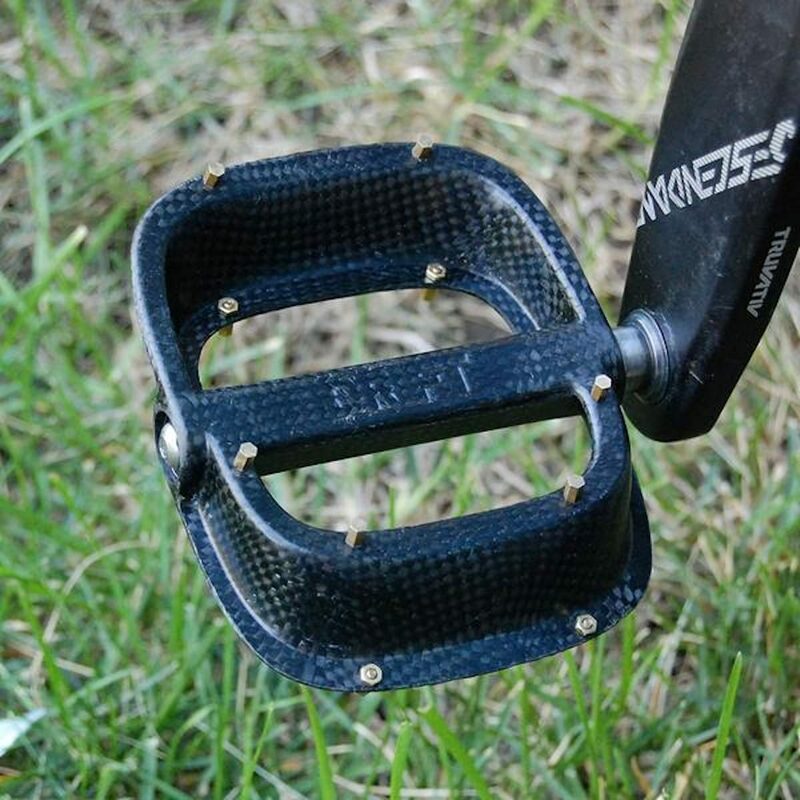 Are you willing to try a set of carbon pedals? Drift Products claims that the Drift flat pedal is a “light-weight performance flat pedal” and despite shipping with stainless steel hardware, replaceable brass pins and a chromoly axle, they weigh in at just 262g. How they’re unable to offer a Ti axle at this price we’re not sure, but it probably has something to do with the fact that these pedals are handmade from carbon fibre, not a material we’ve seen used for pedal construction before. At almost $300 a pair the Drift carbon pedal isn’t cheap. They should be pretty good too as part of the Drift team originally worked for carbon product specialists ENVE and only left the brand to set up their own company making cutting edge composite products. 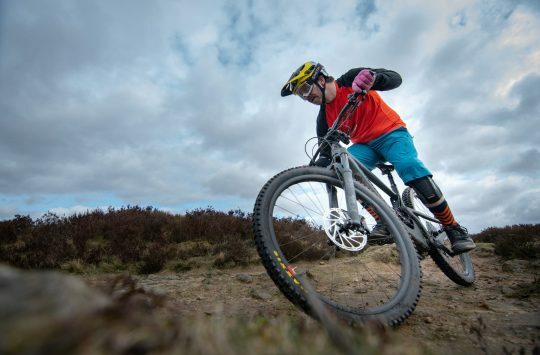 The flat pedal is the only bike specific product that Drift currently makes, but fans of snow sports (did you know we have a Singletrack Snow channel?) might want to poke about their website and have a gander at their range of composite skis. Are you interested in going full carbon, or do you think there is a time and place for the wonder stuff? This week on Blue Peter we will be making pedals from your mums old egg boxes, FUGLY! They look like a really small platform too – & not a nice shape. The edges look like blunt razor blades – wouldn’t want to catch my let on that at speed. Looks like one of those daft ideas that should have stayed in its owners head. Be interested to see how many they sell. Obviously expensive but still manages to look like a cheap lash up. On looks alone, I’m out. And let’s face it, we only add bits to our bikes for show, right? No. No. No. No. No. No. No. No. Just. No. If ever there was an illustration of the phrase “just because you can, doesn’t mean you should” , the manufacture of these is it. And for 300 dollars they’ve somehow made them look utterly shoite too. They must of intended to make them look totally whaank, as you couldn’t do it so well by accident. The trashing the leading edge of my pedals go through makes me wonder how long that thin lip will last – not very!